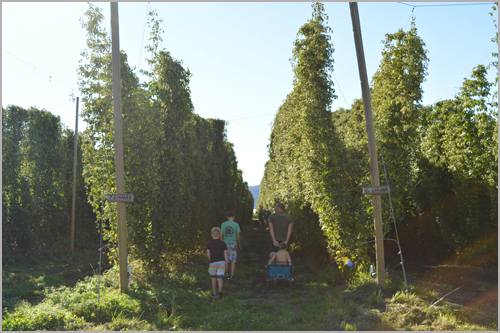 The British Columbia Hop Growers Association (BCHGA) is a not-for-profit association of hop growers, families and enthusiasts who are interested in supporting the growth of the hop industry in British Columbia. Over the last several years there has been a resurgence of hop production in British Columbia. This movement has led to the formation of the British Columbia Hop Growers Association (BCHGA). Our growers are dedicated to forging relationships with craft brewers who are passionate about buying local and working together to create sustainable varietals.